designed to sit at the heart of your process. See how Made to Create PCs help you stay in the flow. Set the mood with a stylish design, gorgeous finishes, and screens that respond to touch and pen. Eliminate the wait state with key technologies combined specifically for the high demands of creative work. Work your way with powerful, portable options and desktops that you can easily upgrade with new technologies. 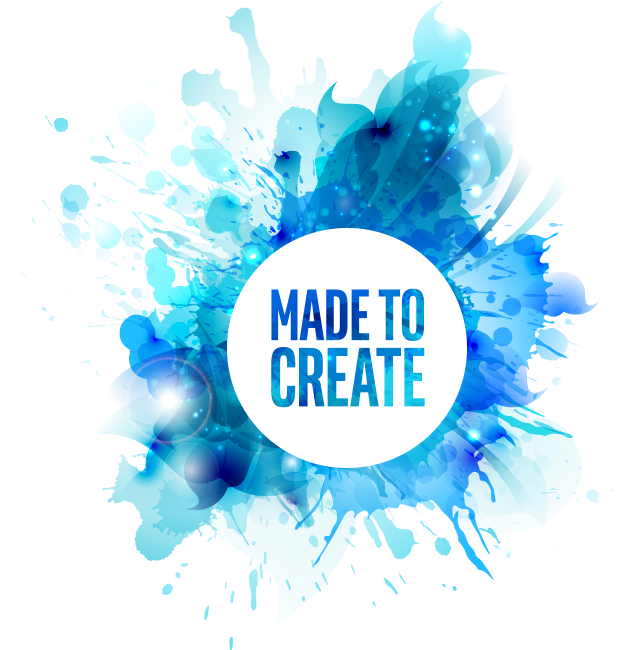 Click your calling to see how the ingredients of Made to Create PCs come together to power your new process. Imagine. Design. Upload. Repeat. 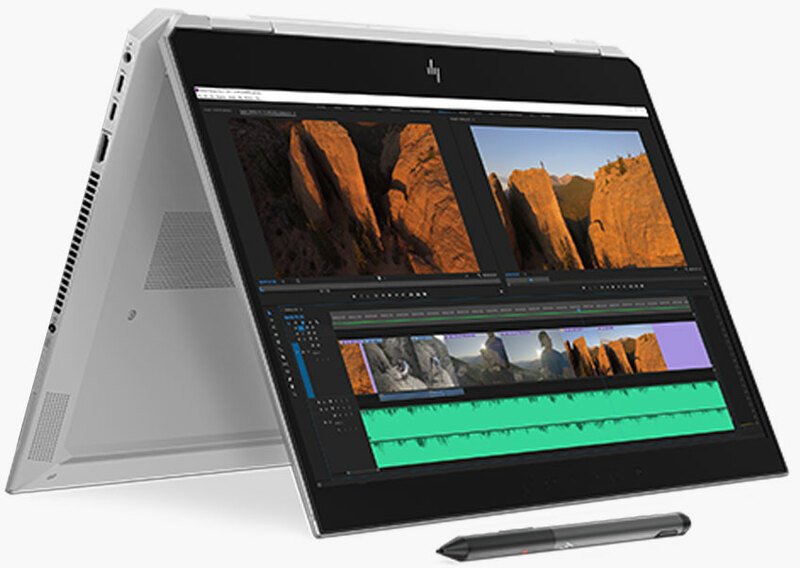 8th generation Intel® Core™ i7 and i9 processors include up to 18 cores to handle your most demanding tasks—like rendering—at the same time as all your other tasks, so you can create richer content, faster. Welcome to a more intelligent, efficient, and cost-effective way to store your files. 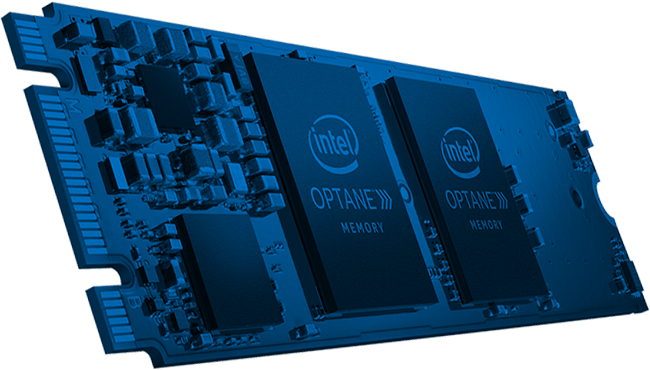 Ultrafast Intel® Optane™ Technology lets you pair Intel® Optane™ Memory with a high capacity SSD or hard drive for up to 1.7x times faster1 media loading while providing plenty of room for your massive design files. 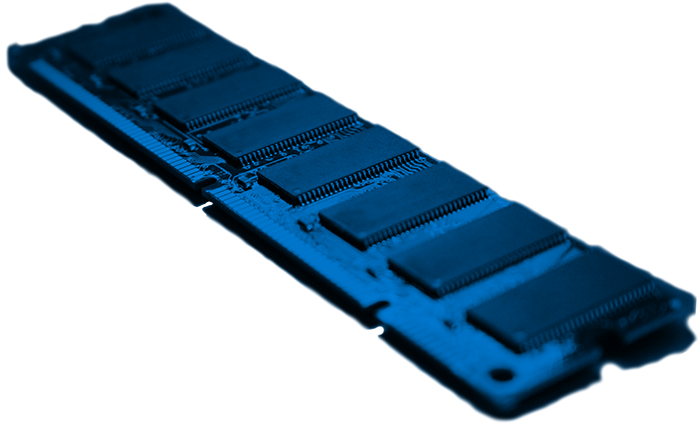 For more demanding workloads, choose an Intel® Optane™ SSD. 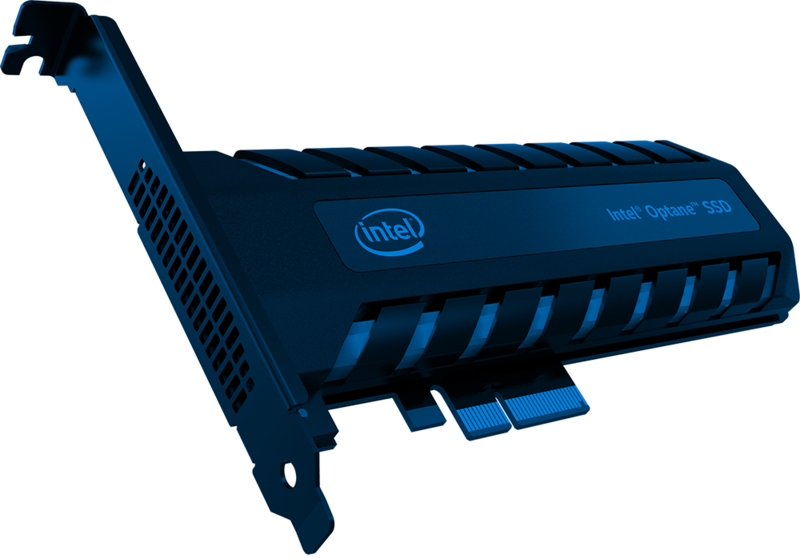 RAM is a temporary holding tank for the data you use most. The more you have, the more fluidly you can multitask between animation apps without slowing everything else down. Connect to any display—including 4k—and move massive files 8x faster2 than with USB 3.0. 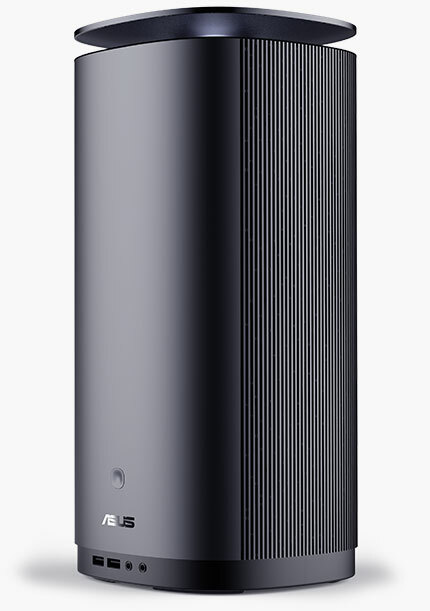 Thunderbolt™ 3 is the fastest port available on a computer today. A compact, powerful desktop PC built for creators. Ideal for high-end 3D design, photo editing, social broadcasting, or any other creative tasks, complete with a Silent Storm Cooling* thermal system. 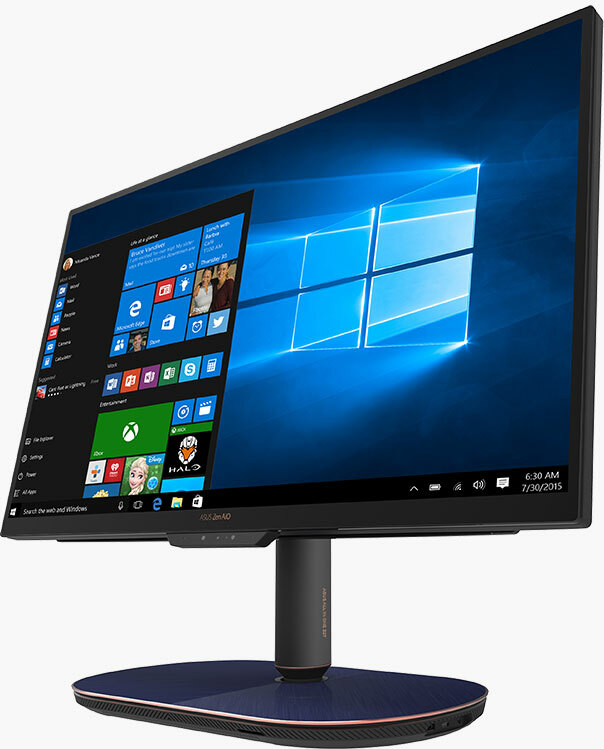 A premium PC designed for creators, this 27-inch all-in-one PC comes complete with a 4K display capable of swivel, tilt, and height adjustments. 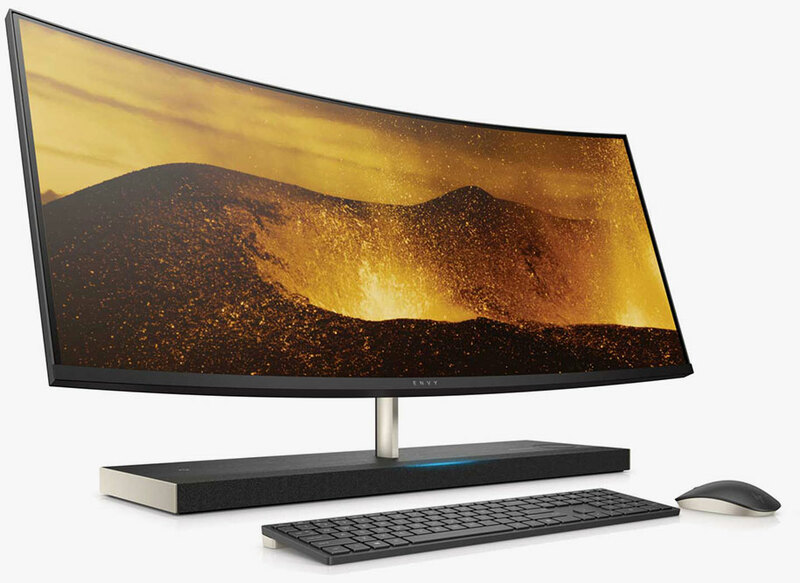 The ultrawide, 34-inch screen paired with GeForce GTX 1050* graphics provides creators space to multitask and visibility on projects for any task from photo and video editing to designing. 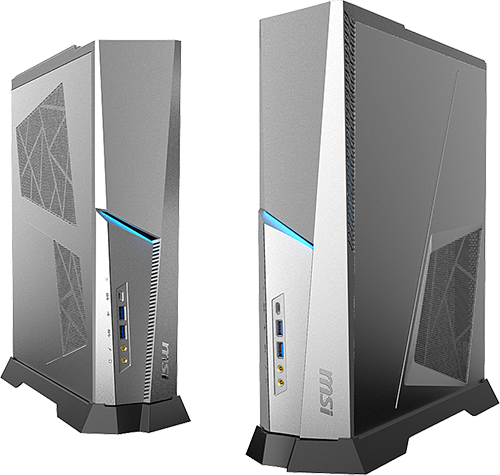 Powered by an Intel® Core™ i9 processor and GeForce* graphics, this compact and stylish small form factor desktop is built for creators with its premium performance and connectivity and sleek design. 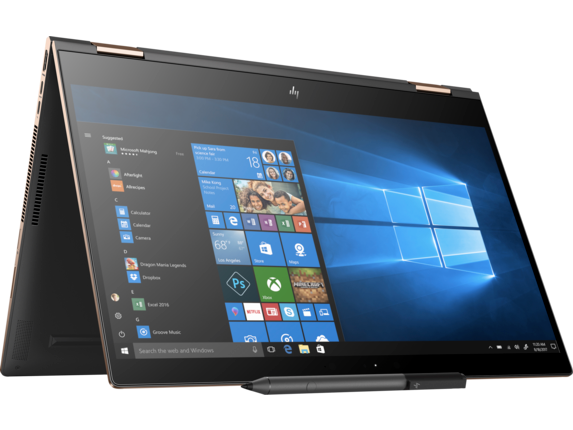 Reimagine your creative process with this powerful and versatile 15-inch convertible PC, featuring an 8th gen Intel processor, a 4K touchscreen with 100% Adobe RGB*, and included Wacom AES* pen. Design without distraction. 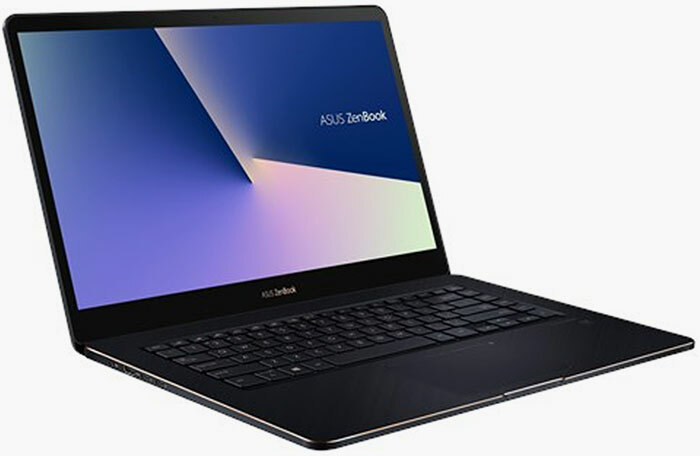 This elegant laptop features a powerful Intel processor and an 83% screen-to-body ratio that puts the 15.6-inch 4K UHD 100% Adobe RGB* display center stage. 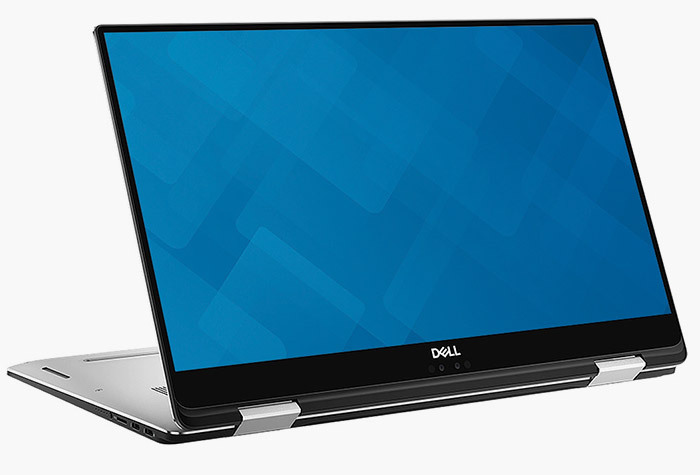 This ultra-thin, ultra-light 15.6-inch laptop features an 8th gen Intel Core i7-8750H processor and the world’s first 144Hz Thin Bezel* panel so you can take the power you need everywhere you go. 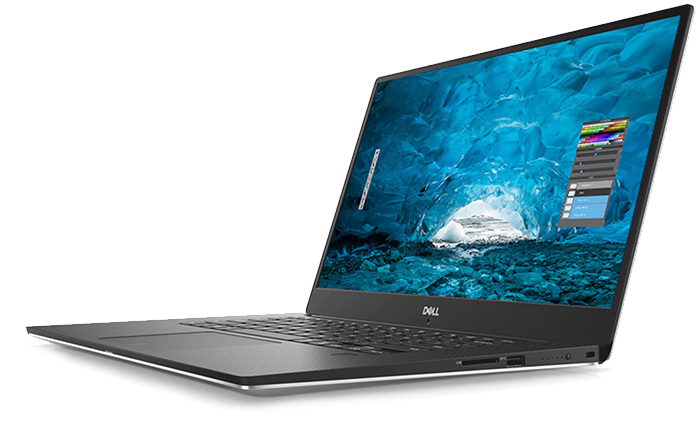 Turn heads and get in the groove with this beautiful, powerful laptop featuring an 8th gen Intel Core processor and a unique compact design that fits a 15.6-inch display into a 14-inch chassis. Designed for Prosumer and Professional Creators, with Intel's Core i7-8705G and 8706G and Radeon Vega M/Radeon Pro WX Vega M GL discrete graphics on a single chip - providing the performance Creators need for rich content creation like editing or viewing 4k and 360° video. Featuring two Thunderbolt 3 ports, 4K Infinity Edge design, Active Pen support. 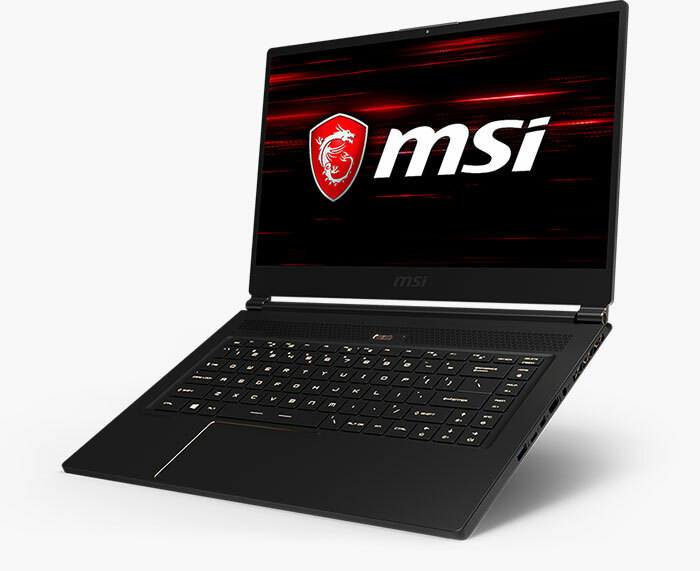 Imagination meets the height of performance in this versatile touch laptop featuring an 8th gen Intel Core i7-8705G processor, a 4K micro-edge touch display, and 4 unique modes.